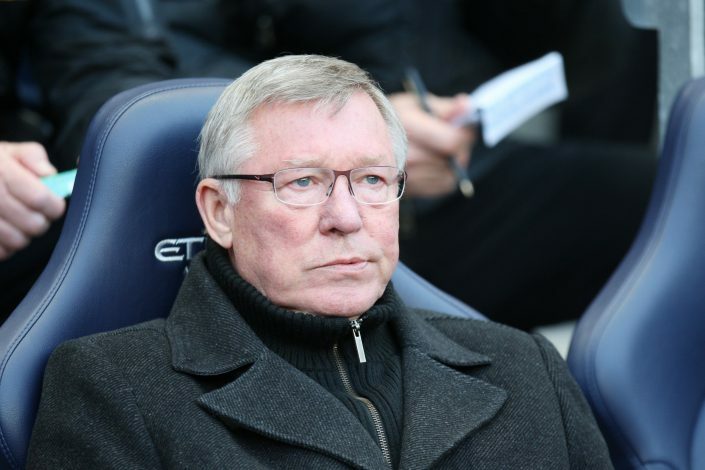 Sir Alex Ferguson is known for his hatred for rival clubs. The big games brought the best out of the legendary manager, which has been proven through his impressive track record against Manchester City. A defeat to the Cityzens was the worst sight for his players, and former Manchester United defender Gary Neville has shed light on one such incident that occurred back in 2002. The Red Devils were defeated 3-1 by their arch-rivals at Maine Road. At the end of the match, Ruud van Nistelrooy swapped his shirt with an opposition player. Ferguson later saw the striker with the City shirt in hand, and gave him the infamous ‘hairdryer treatment’. To this day, Neville remembers the words spoken by the United gaffer, and he revealed the details during the Quickly Kevin, Will He Score? podcast. “I always remember, after that game Ruud van Nistelrooy had swapped shirts with a City player. The City player had come up to him and swapped shirts,” said Neville. In the same game, Gary Neville was brought off in the 47th minute after putting in a horrible performance against the Cityzens. His mistake, a tame back-pass, allowed Manchester City to take the lead heading into half-time. During the podcast, the player-turned-pundit described that display as one of his worst performances in a United shirt.